Here are the mix of different types of brain teasers. In picture brain teasers one has to find the hidden animals in given picture image. Also there are mathematical brain teasers, counting the number of squares in given picture image and logical brain equation puzzles. Let's start with the first picture brain teaser in one has to find few hidden animals in the given puzzle picture image. Lets see how many hidden animals can you find in this picture? Do post your answer in the comment section along with the animal name which you are able to find in this puzzle image. 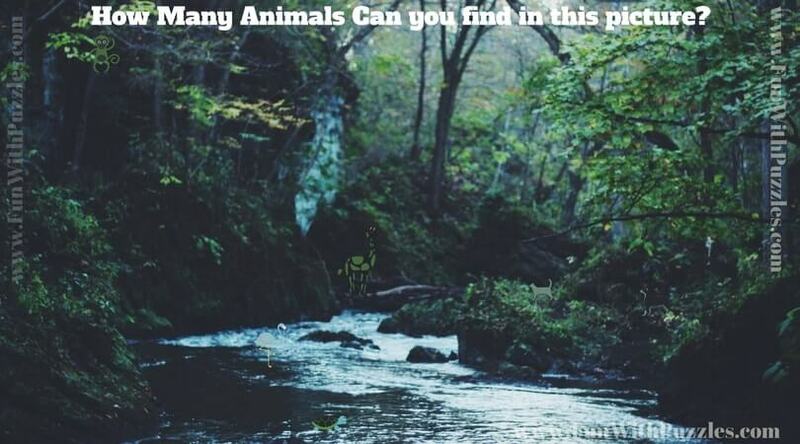 Don't forget to checkout more such Puzzles of finding hidden animals in pictures. 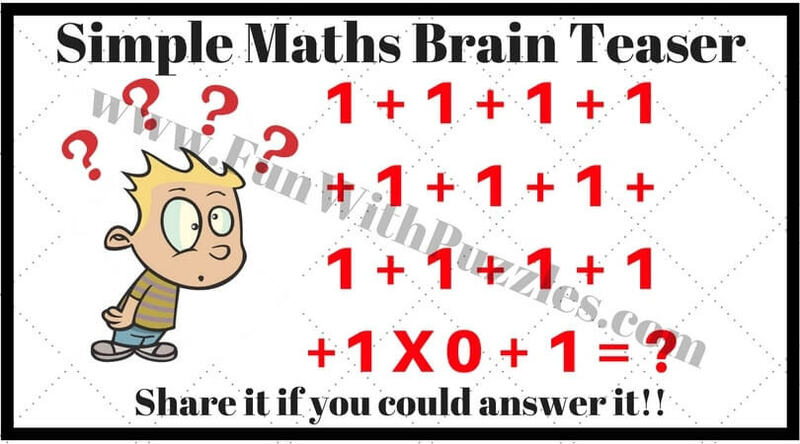 Now its time for quick Mathematical Brain Teaser. Can you add this as fast as possible? Checkout some more Mathematical and Logical Puzzles which you will like to solve. Now it's time for counting the shapes brain teaser. 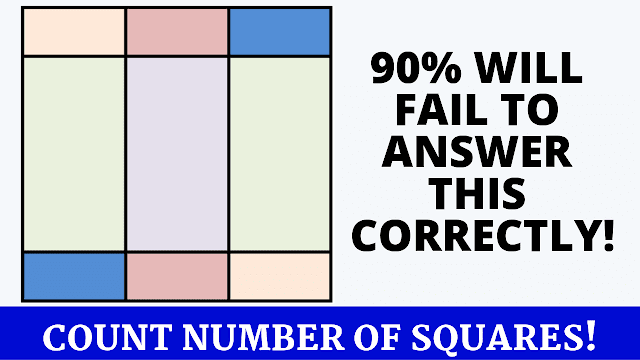 Can you count the number of squares in this picture puzzle image? Once again it's time for a picture brain teaser to find hidden animals. 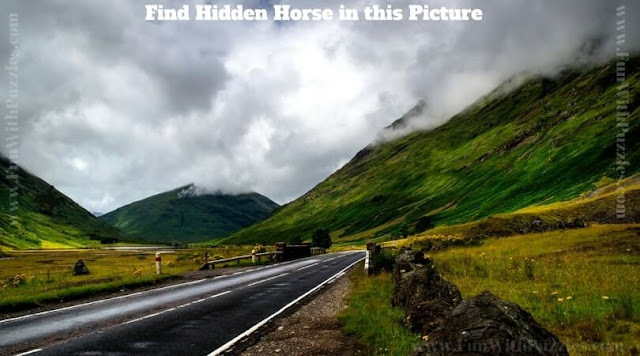 Can you find hidden horse in this picture puzzle image? Do checkout Picture puzzles to find hidden animals/birds. 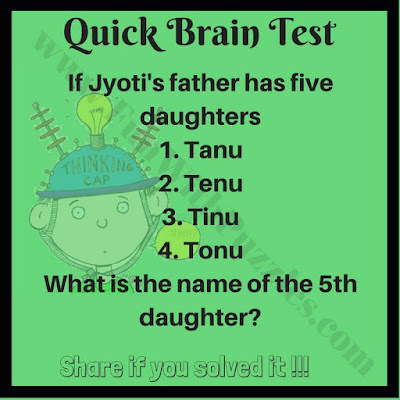 Now its time to refresh our mind with quick brain test brain teaser. Try to answer it as quickly as possible. If you answered this puzzle correctly, do checkout interesting quick riddles. 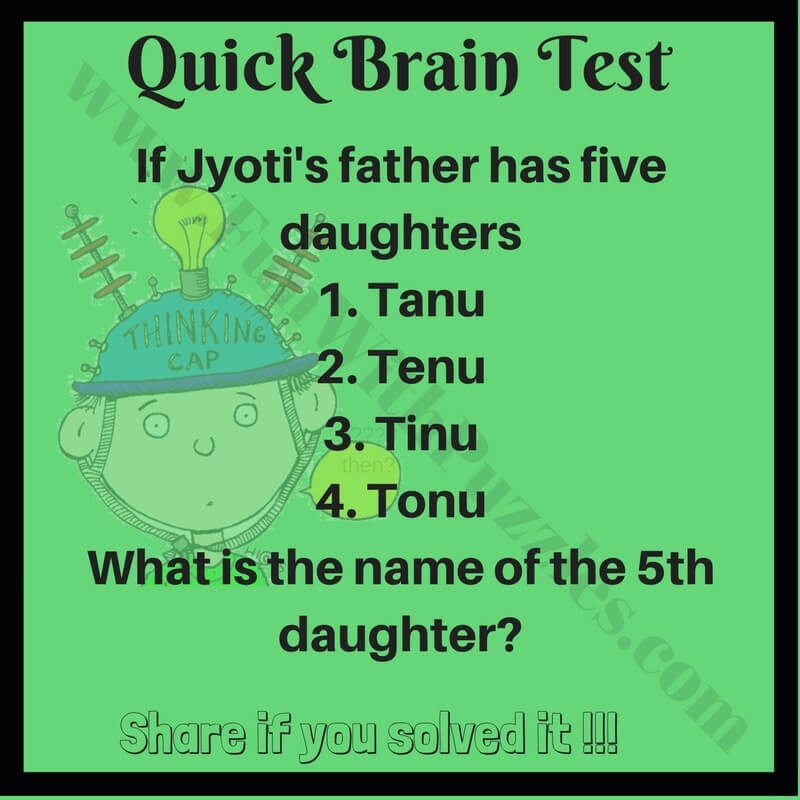 Please post the answers of these brain teasers in comments section of this post. 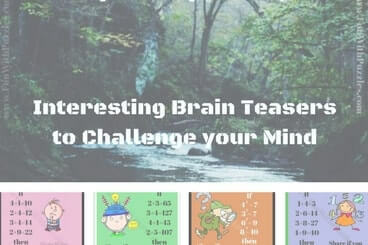 This Interesting Brain Teasers are divided into two parts. 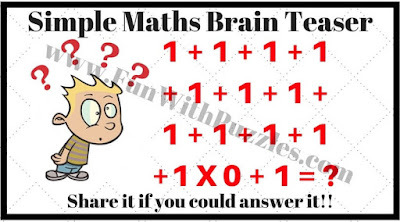 Next set of Brain Teasers can be found at post titled "Mental Ability Test with Answers". re 7 . if 1==11 then why is 11 not equal to one a possible answer? Super. I think your answer is right. Cos already hit was there E=mc^2.